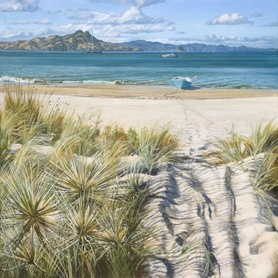 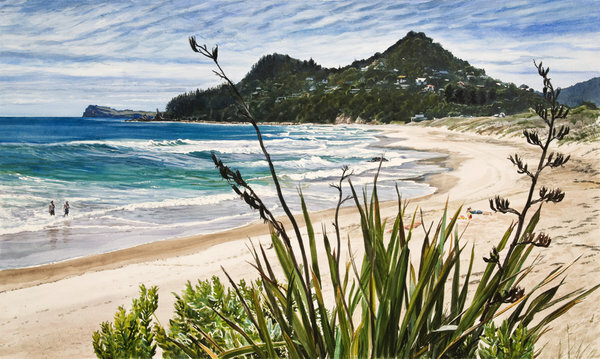 Landscapes and seascapes with the artists eye for detail. 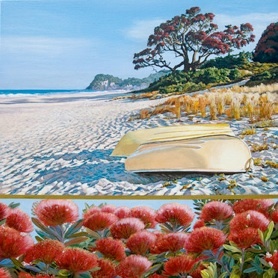 Digital - uses drawings, paintings and digital colouring to lively effect. 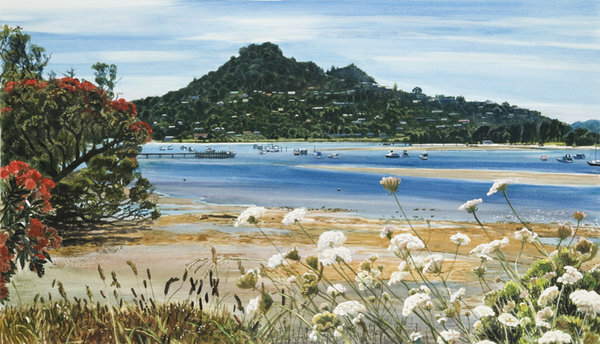 Reproductions - of Jane's original watercolours or acrylics. 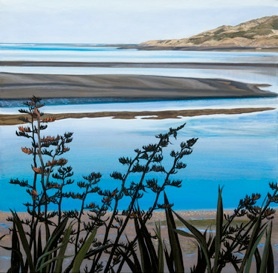 There is no 'Planet B' - reproduction prints of her popular series of watercolours.